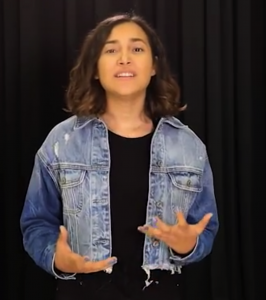 LatinaLista — When it comes to being feared, insulted or ignored based on who you physically are as a person, a lot of Latinos know what that feels like. Another group who knows equally well how it feels is Muslim Americans. On May 6, five days after the killing of Osama bin Laden, two imams were prevented from taking a US flight from Memphis, Tennessee, to Charlotte, North Carolina, to attend a religious conference. Despite having their bags checked twice before boarding, the imams were told to get off the plane. “The conference is about Islamophobia, so it’s ironic that these guys were stopped on their way here,” Jibril Hough, of the Islamic Centre of Charlotte, told reporters. To say there is an irrational amount of fear by some US Americans towards American Muslims is an understatement. Since this kind of fear is mostly fueled by ignorance (A 2010 TIME poll reported that 62 percent of Americans claim to have never met a Muslim. ), it’s a matter of getting the correct message to the public about who are Muslims. People would be surprised that Muslims are as ethnically diverse as any other group. 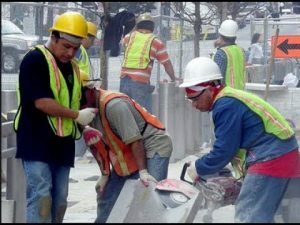 For example, The American Muslim Council in 2006 stated that there were 200,000 Latino Muslims in the United States. But not very many people, especially those who insist not flying on the same plane with Muslim Americans, know that. To help spread the message that “Muslims are our fellow Americans,” a website has been created for that sole purpose. 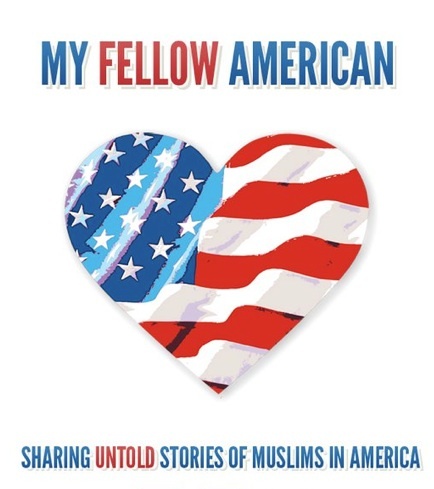 My Fellow American is an online project aimed to personalize Muslim Americans for all those other Americans who have an opinion of Muslim Americans that is contrary to reality in this country and based more on media and political exaggeration, hearsay and isolated incidents here and abroad. The site features a teaser film that challenges everyone to stand up and defend Muslim Americans against the hateful rhetoric and Islamaphobia that is rampant among the less educated and less tolerant of our country. 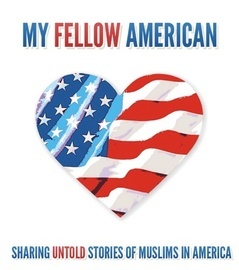 Yet, the one feature that is unique and really brings the message home is the site’s invitation to readers to share their stories of Muslim Americans they know and importantly, admire. Muslims are our fellow Americans. They are part of the national fabric that holds our country together. They contribute to America in many ways, and deserve the same respect as any of us. I pledge to spread this message, and affirm our country’s principles of liberty and justice for all.